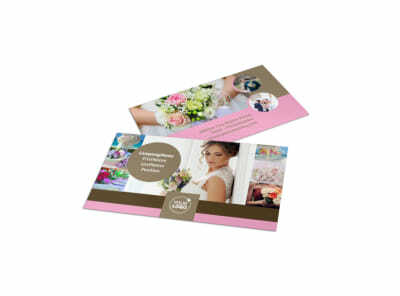 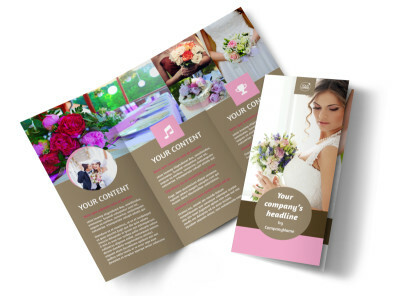 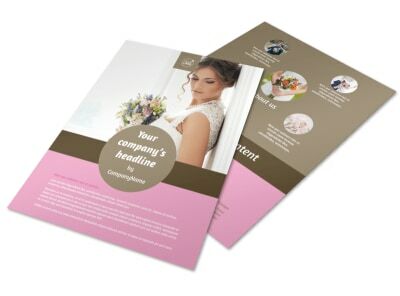 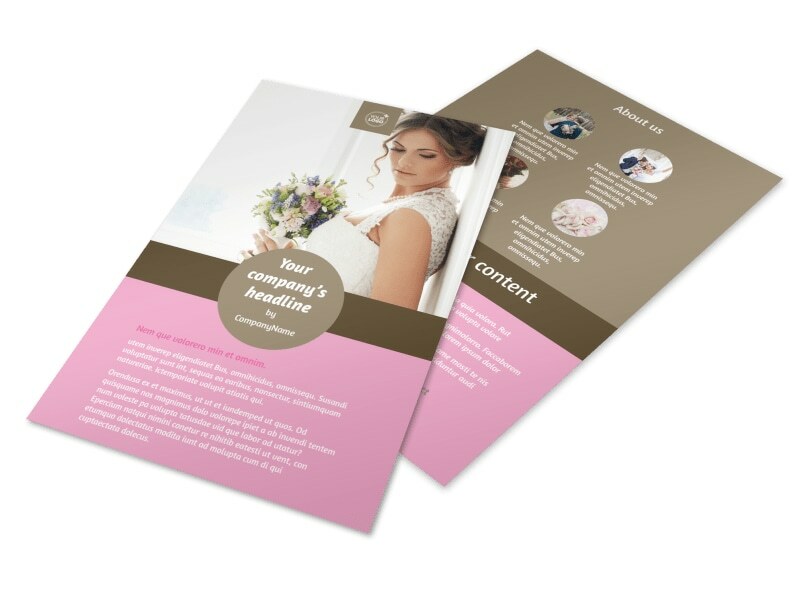 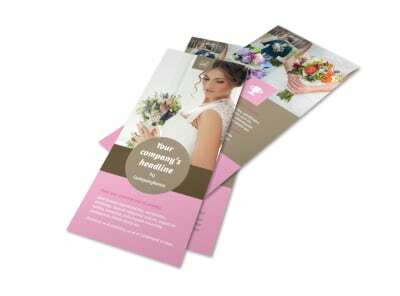 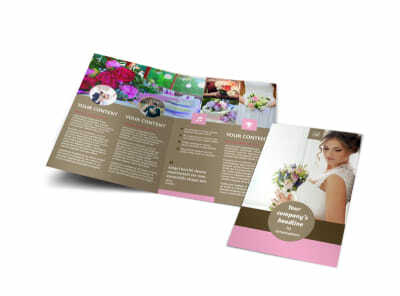 Customize our Wedding Florists Flyer Template and more! 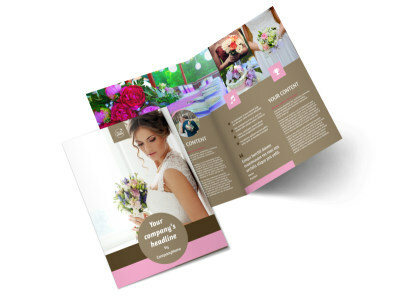 Advertise the great deals on floral arrangements you have to offer for those planning their weddings with wedding florists flyers made with our easy-to-use online editor. 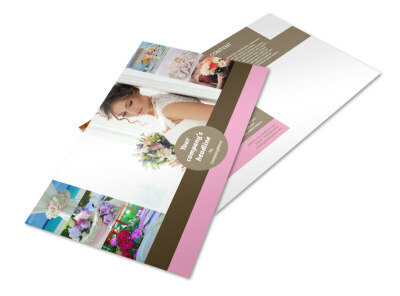 Customize a template with gorgeous photos of the floral displays you have available, add compelling text, change up the color theme and other design elements, and then send to our printers when you’re finished.